Mix shrimp and celery. In a bowl, mix salad dressing, mayonnaise and lemon juice; pour over shrimp mixture. Stir to combine. Refrigerate, covered, 1 hour. Meanwhile, bake and cool tart shells according to package directions. 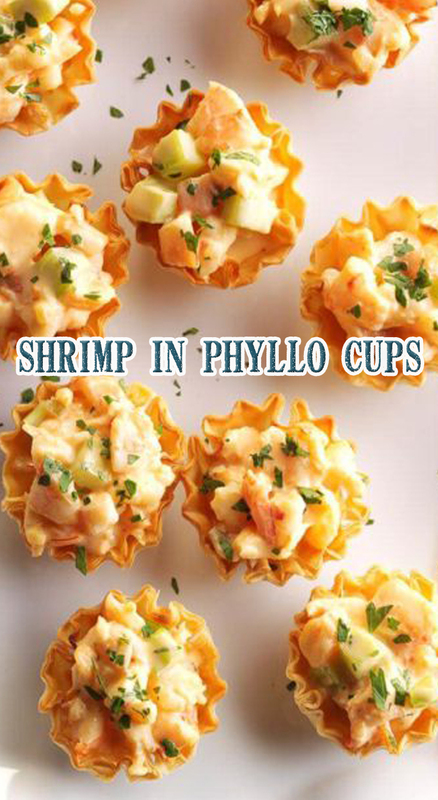 Just before serving, fill shells with shrimp mixture. Sprinkle with parsley.